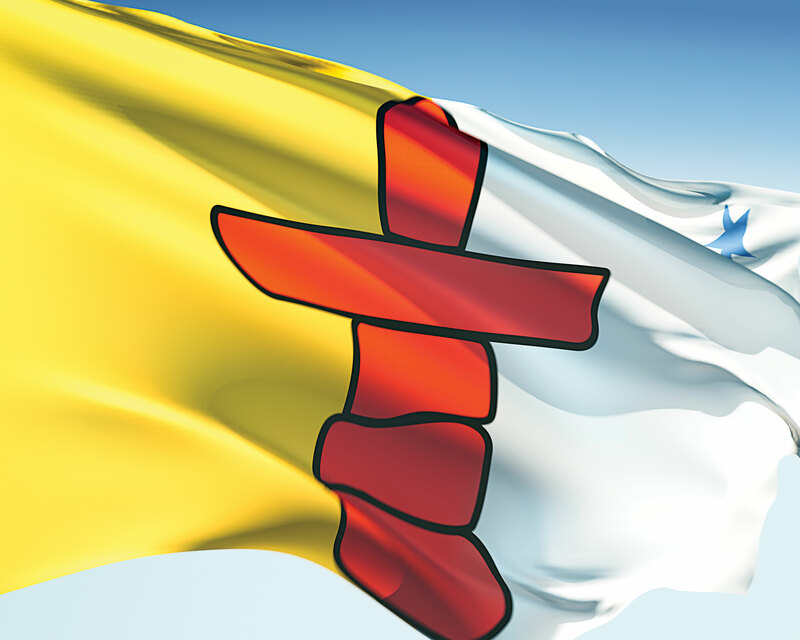 Canada creates a third territory called Nunavut, carved out of the Northwest Territories. 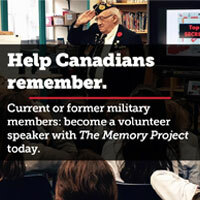 It covers one-fifth of Canada and Inuit make up 85 per cent of its population. HMCS Iroquois and HMCS Fredericton arrive in the Persian Gulf. They join HMCS Regina as part of a U.S.-led task force conducting in maritime surveillance. In Korea, divisions of the U.S. Eighth Army cross the 38th parallel. 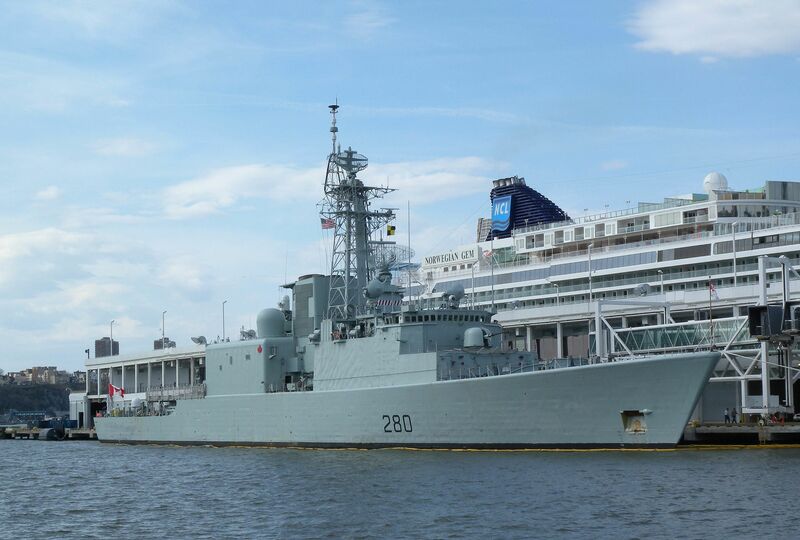 While on a tour of Mideast ports to demonstrate Canadian warship technology, the Canadian frigate HMCS Fredericton answers a distress call from a yacht under pirate attack. The yacht is saved. 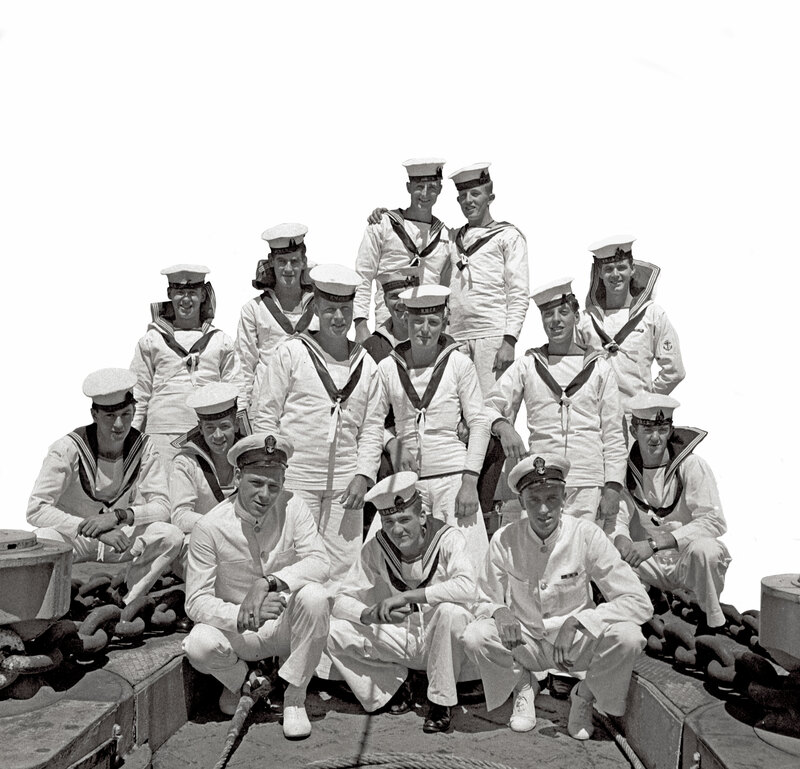 With the Royal Canadian Navy now the third largest navy in the world, the cruiser HMCS Uganda arrives in the Pacific to join the war against Japan. 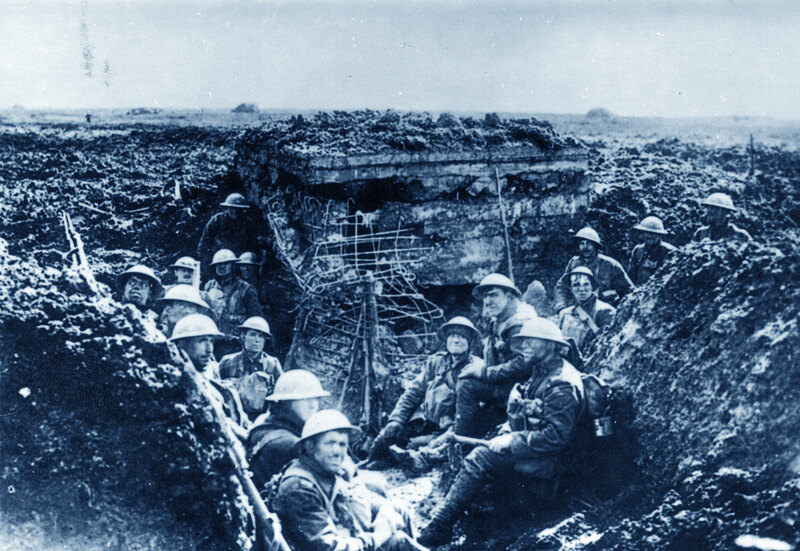 The mud is like porridge during the fighting for the St. Eloi Craters in France. Canadian losses from late March to mid-April are nearly 1,400. Bill C-90, to integrate all Canadian Forces headquarters under a single chief of the defence staff, is introduced in the House of Commons. 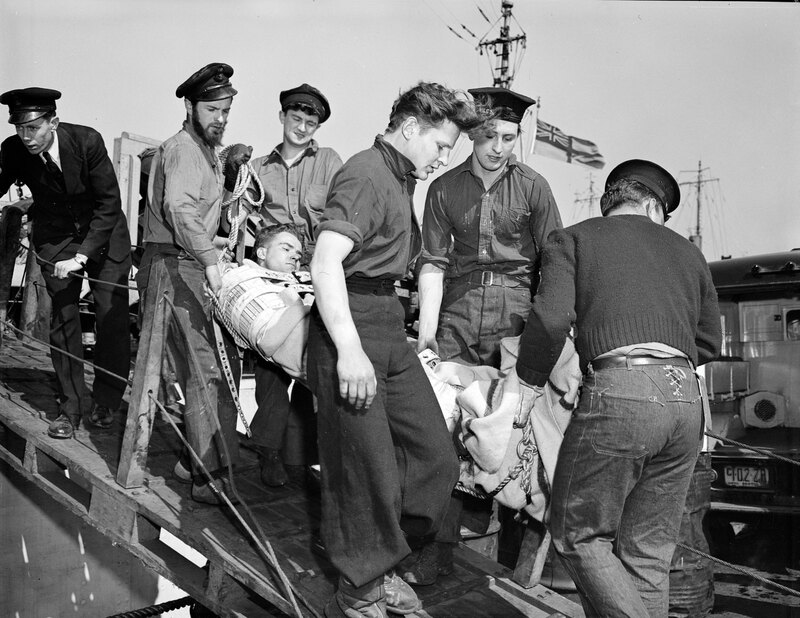 The Canadian minesweeper Esquimalt is torpedoed and sunk by U-190 off Halifax. More than 40 sailors die, many while await rescue. Sick and wounded prisoners of war are exchanged between North Korean and United Nations forces at Panmunjom. The Canadian Forces launch Operation Assistance in response to the flooding of the Red River in Manitoba. The Battle of Kapyong begins in Korea. Canada is one of 41 countries to accept the Covenant of the League of Nations, which comes into effect in January 1920. 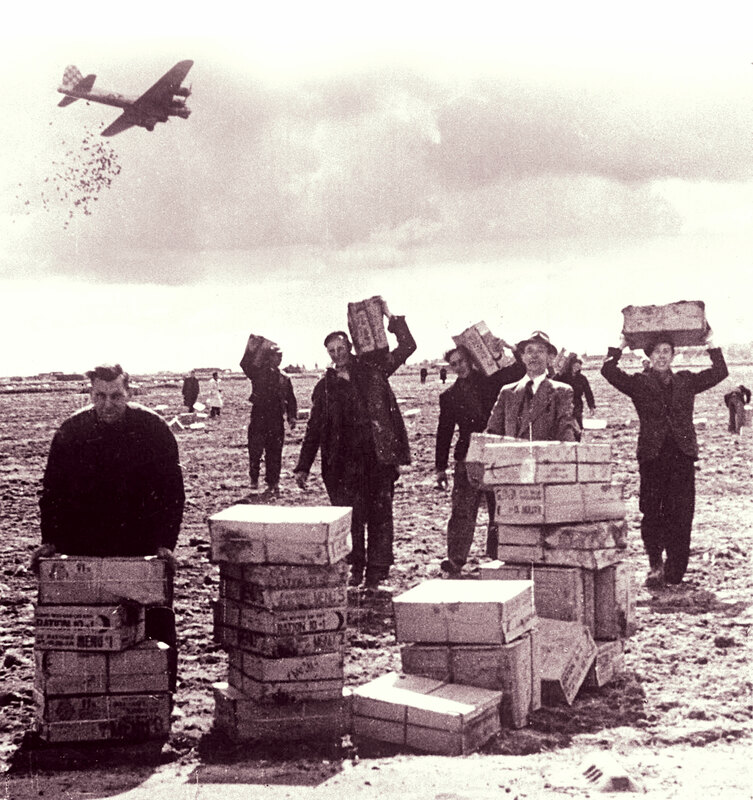 Having agreed to a truce to open Holland to Allied food deliveries, Nazi and Allied leaders choose 10 zones where food can be dropped over the next 10 days to feed the starving Dutch.